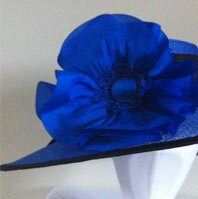 At all times we have a large selection of hats and fascinators available in a wide range of colours. Bring your outfit and any accessories you already have with you to help us assist you in selecting the perfect hat or fascinator. 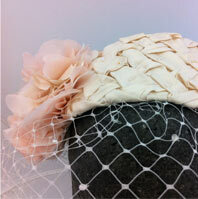 We can customise your choice by adding feathers and other trimmings in complementing colours. 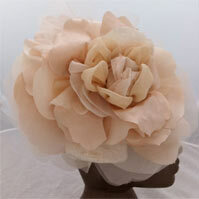 We stock hats and fascinators from a wide range of different designers both British and Internation to give you as varied a selection as possible. If you have seen a specific design somewhere, try us and if we don’t have it in stock we will endeavour to get it for you.